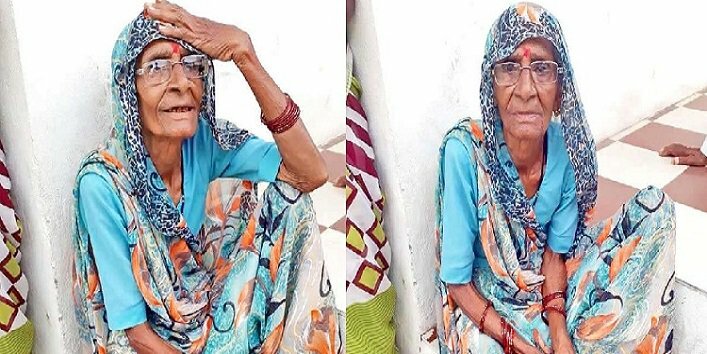 Home » » This Old Woman Claims She Has Not Eaten Any Solid Food for the Past 60 Years (Photos) . This Old Woman Claims She Has Not Eaten Any Solid Food for the Past 60 Years (Photos) . Saraswati remembers that she used to have a normal diet until she got a Typhoid infection, right after her first son was born, 60 years ago. She couldn’t keep anything down and suffered severe stomach aches, so she gave up eating completely. As her condition improved, she started taking small sips of tea, but her appetite never returned. 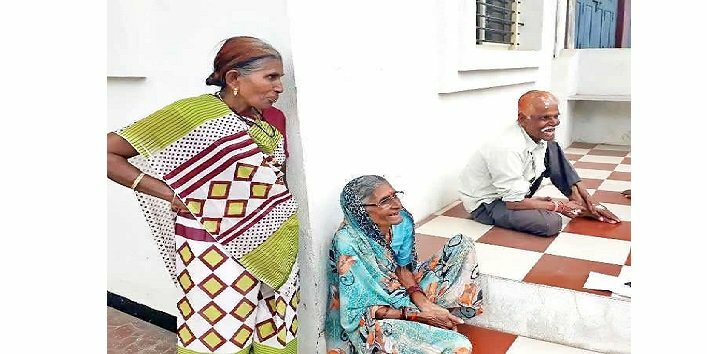 Concerned about both her well-being and that of their son, her husband Dwarka Prasad Patikar, tried convincing her to start eating, but she just couldn’t do it. She felt fine living on water and tea alone, and continues to do so today. For a while, the woman’s husband kept trying to get her to eat solid food, and even took her to several treatment centers, but nothing worked, and seeing that she seemed to be in good health, he eventually gave up. 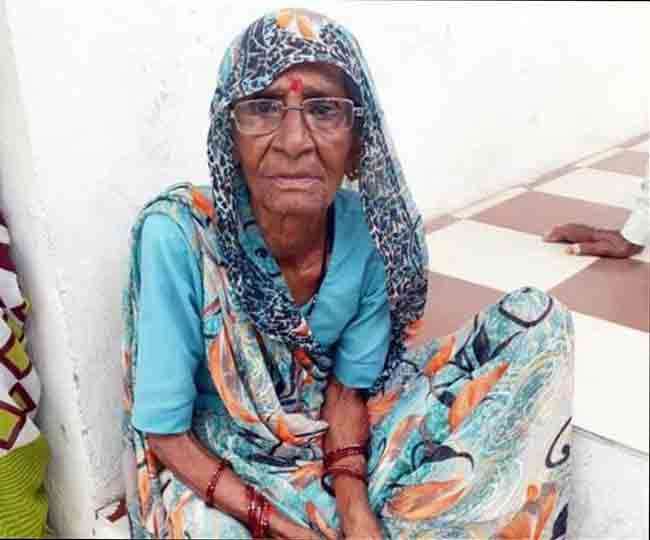 Unsurprisingly, after reading Saraswati’s story in the papers, a lot of people found it hard to believe that she could survive on just water and tea for over 60 years, but both her family and her neighbors in the village of Sundrail, India’s Madhya Pradesh state, back up her claims. Mahendra Patidar, one of the woman’s sons, told Wahgazab that they have all gotten used to her eating habits, but remember their father’s attempts to get her to eat solid food. Ramesh Chandra, one of Saraswati’s neighbors, added that everyone was surprised and concerned when they first learned about her diet, but after seeing her in such good shape for her age, their feelings turned to admiration. If you think surviving on water and tea is impressive, you’ve probably never heard of Narasamma, a 92-year-old woman who claimed she hadn’t drunk a sip of water since she was 14, or Prahlad Jani, the guru who proved he could survive on air alone.